The outstanding versatility and professional functionality of the double, just slimmer. 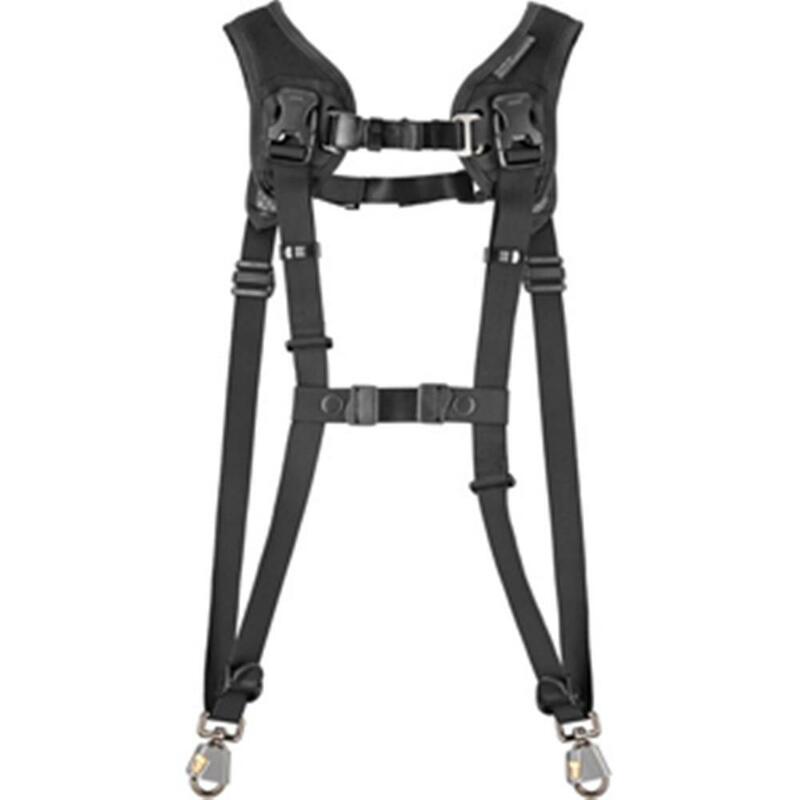 Designed specifically for women and smaller framed men, this strap has slimmer shoulder pads and shorter straps. Through updated high performance materials, the design is a lighter weight breathable strap that will get you comfortably from pre-game or the wedding march all the way to tail lights.